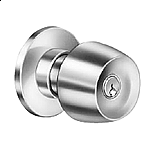 Recommended for standard weight, medium frequency doors, or doors with closing devices. One piece, non-ferrous, and self lubricating bearings ensure even longer-lasting wear and resistance to clogging, corrosion, and hinge failure. 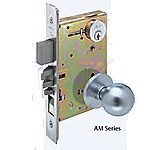 This feature is standard and supplied on all five knuckle bearing hinges. Plain bearing hinges have a anti-friction T bushing at both joints. 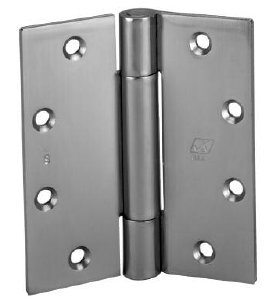 Pin stems in all non-ferrous bearing hinges are stainless steel. Pins in all ferrous hinges are steel. Pins in all hinges are non-rising type. Pin caps are made of the same material as the hinge. Template hinges are made to conform to U.S.Government standards. 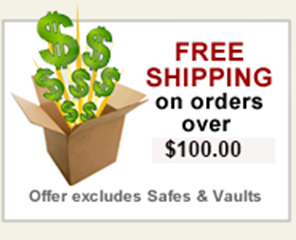 All standard weight full mortise non-ferrous hinges are packed with all machine x all wood screws.